A fate worse than death leads to an impossible quest. In order to escape judgement for working ash magic, Alswyn is forced to take on the form of King Ghalad’s intended bride, a disguise that leaves her heart tangled inextricably with his. Together, they embark on a quest to find the Lost God, a deity forgotten by all but the oldest legends, and the only power that can restore Alswyn’s friends. 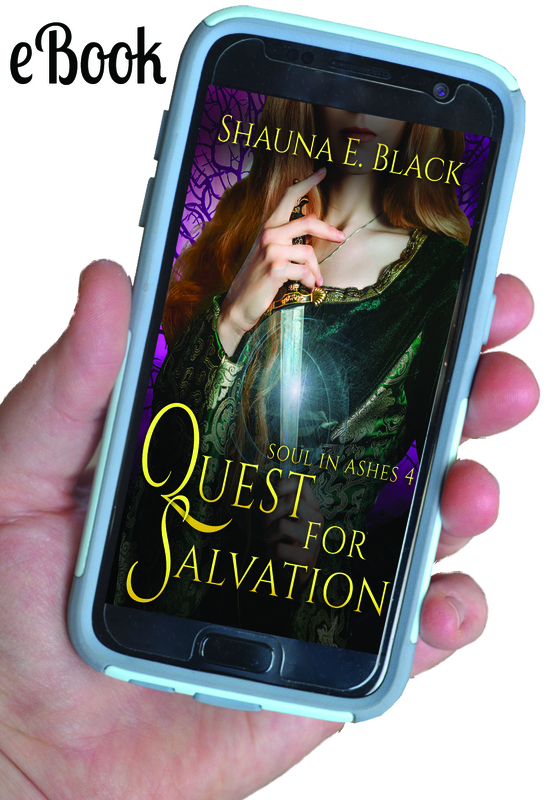 But will her web of lies and deceit prove to be the downfall of the quest?